After audiences saw Spider-Man fight and crack wise in Captain America: Civil War, his spin-off adventures seemed all but guaranteed. Sure enough, Tom Holland’s dance card started to fill up, beginning with his invitation to Spider-Man: Homecoming. But even though there will probably always be a desire to see Peter Parker swinging and snarking around, such appearances have been impeded by legal matters over which studio gets which heroes. Marvel and Sony did manage to strike a deal that allowed Iron Man to recruit Spidey in the third Captain America movie, an outing that went well enough to ensure Holland’s inclusion in an Avengers movie. Now Marvel boss Kevin Feige has confirmed Spidey’s presence in at least two films to The Wrap. 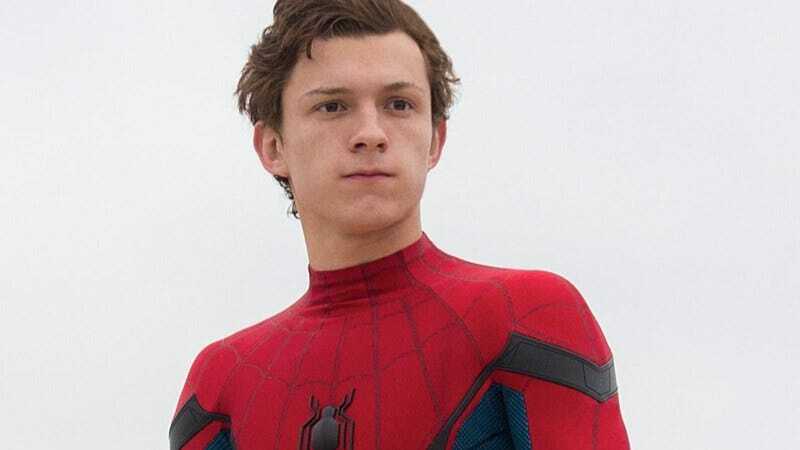 Parker’s appearances in Infinity War and Avengers 4 are “as far as it goes for now,” but fans don’t have to worry about going without their friendly neighborhood web-slinger for long—there are plans to release one Spider-Man movie for every year that Peter is in high school. And since Homecoming picks up his sophomore year, that’s three movies right there. Feige expects Spider-Man 2 (not the title) to swing into theaters in 2019.